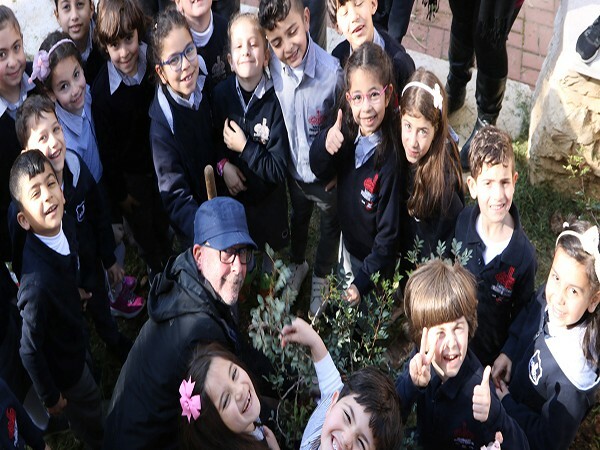 RFS 150th Anniversary Press Release 2019-04-17 Ramallah Friends School issues Press Release on the eve of the launch of its 150th Anniversary Celebrations. Olive Press 18 - RFS Community to Celebrate 150th... 2019-04-02 Read the Olive Press here, available in English and Arabic. Upper School Tree Planting 2019-03-14 Making our campuses greener for RFS' 150th Anniversary! 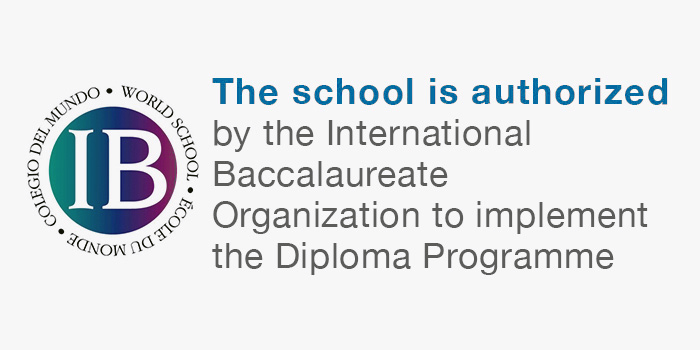 I Know I Can English and SAT Prep summer courses for grades KG-11th.